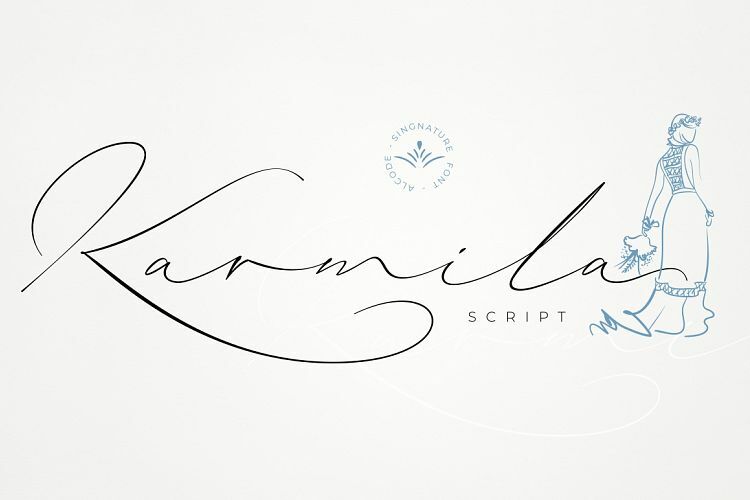 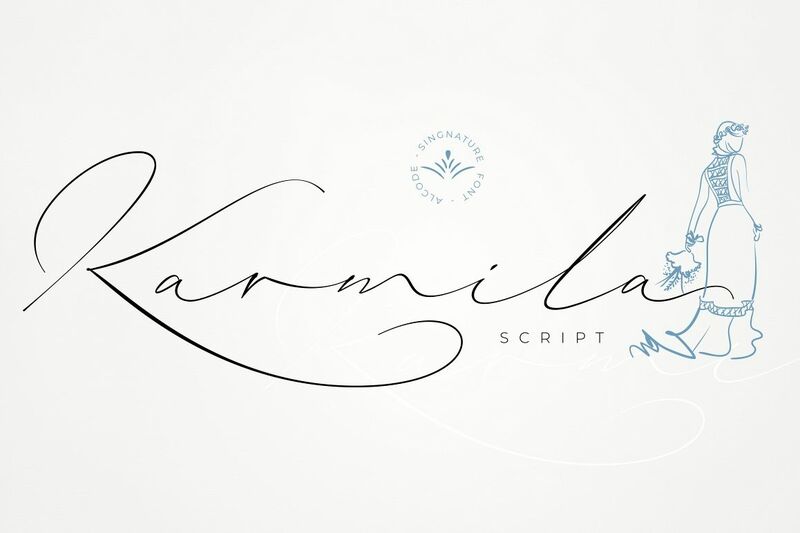 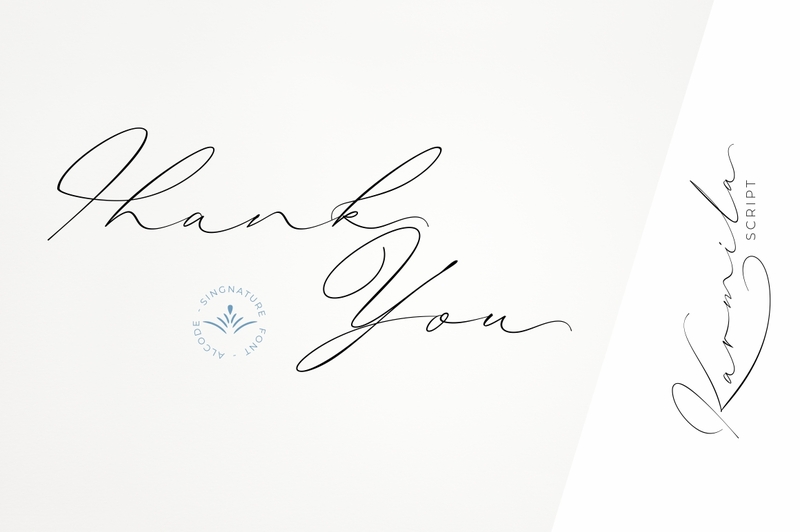 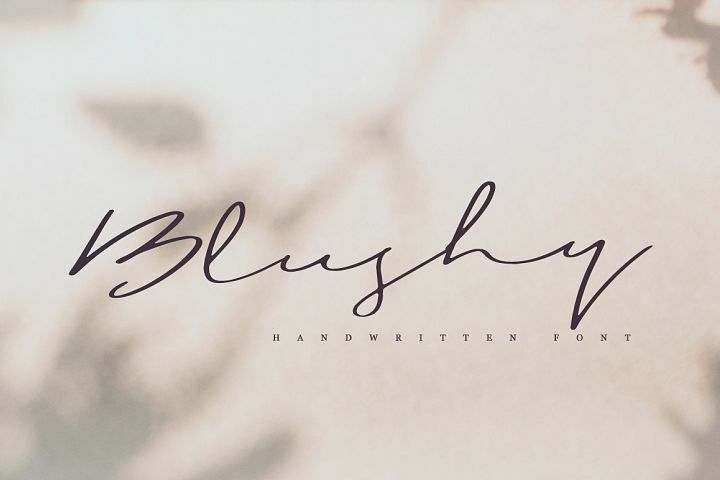 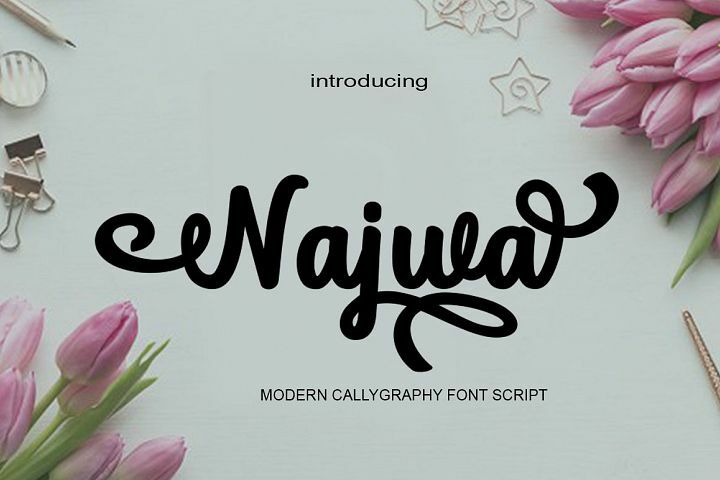 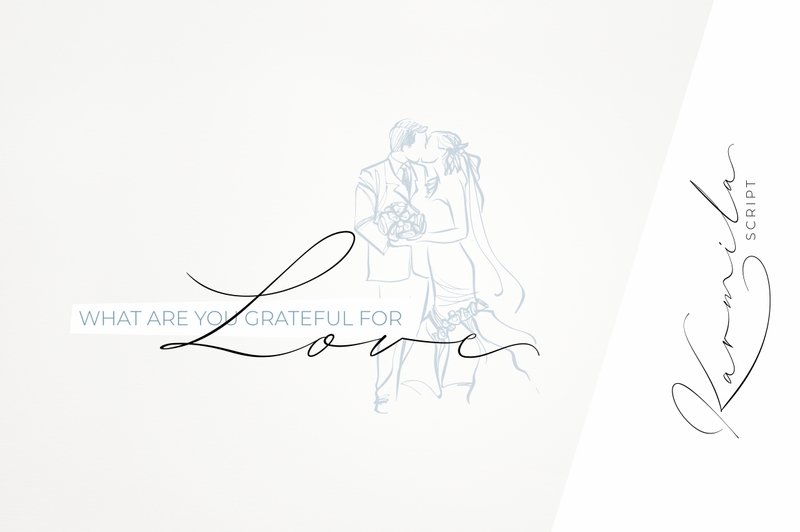 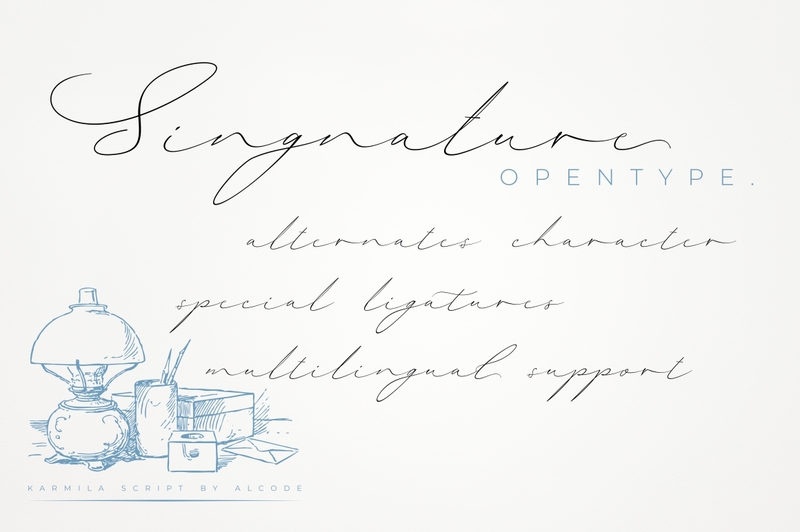 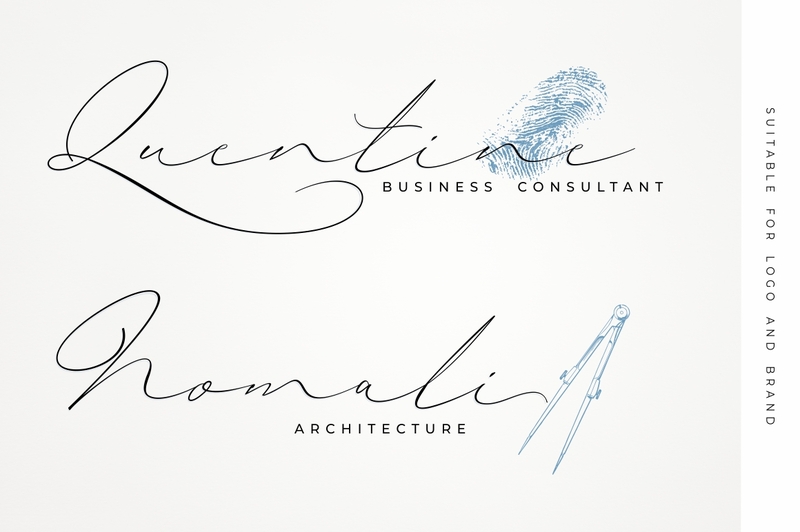 Karmila Script is a decorative signature font, where you can achieve the feeling of handwritten letters. 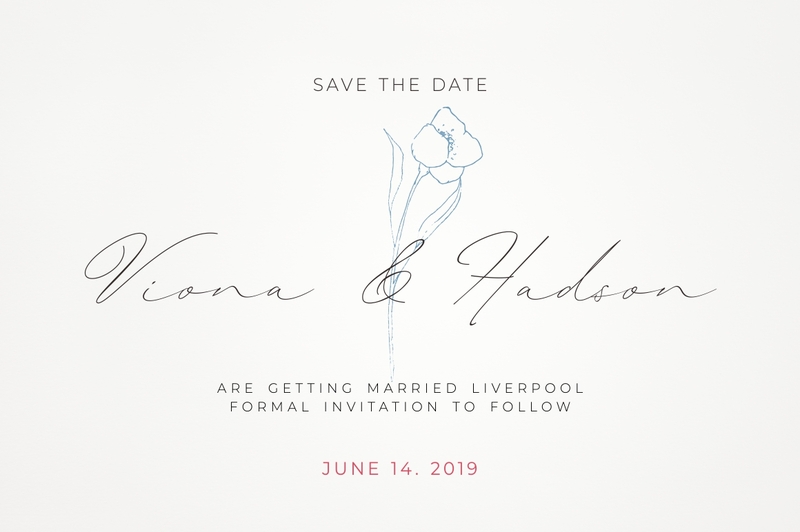 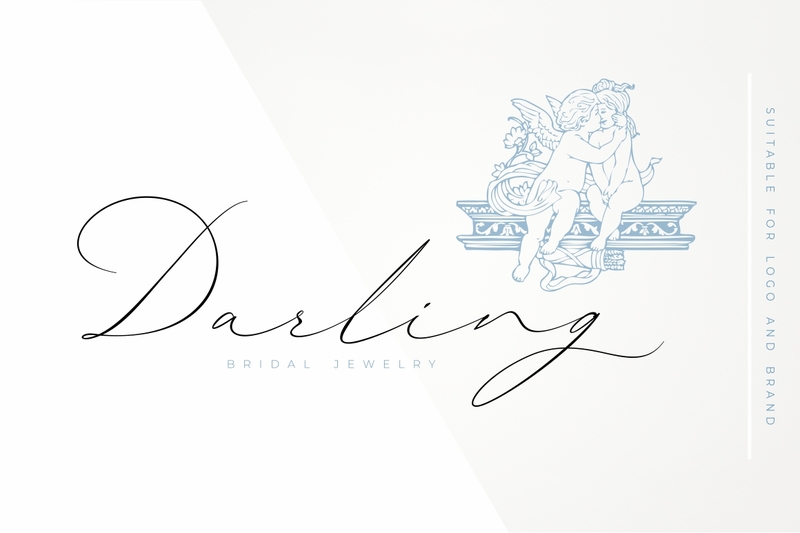 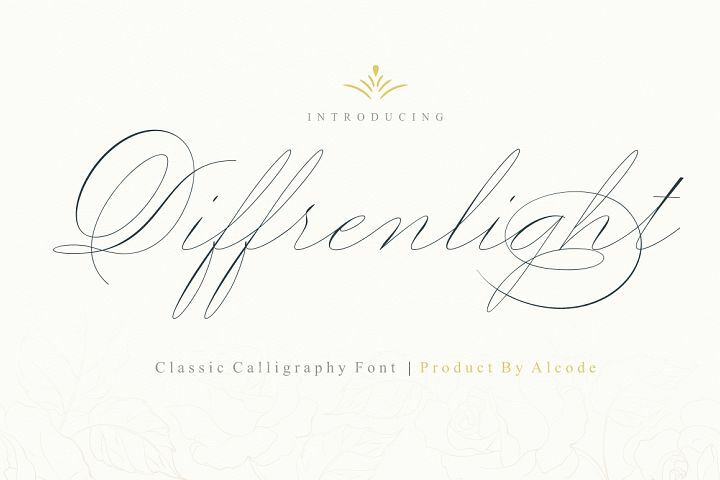 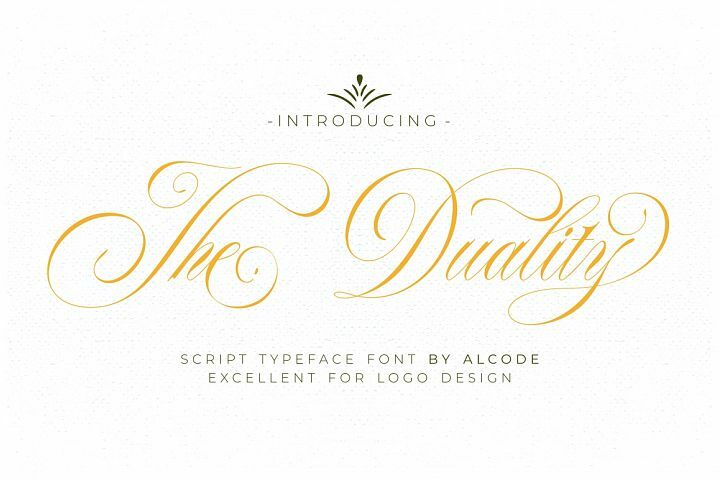 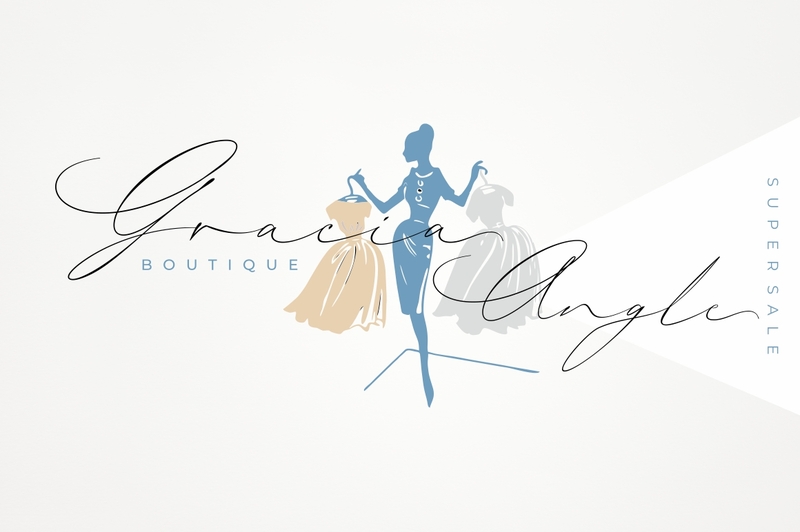 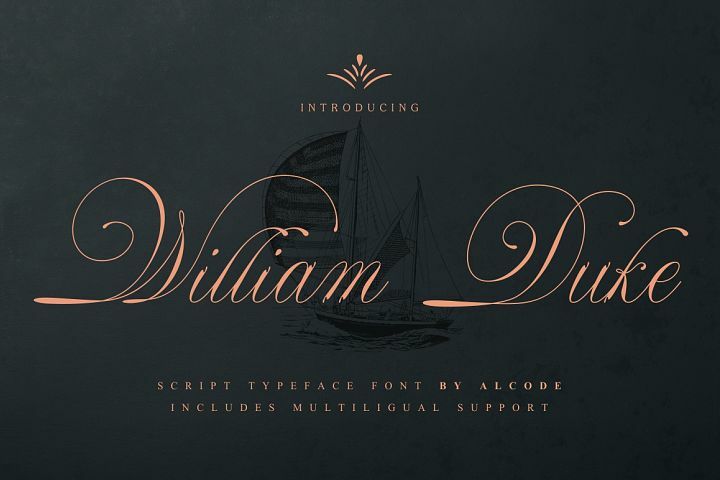 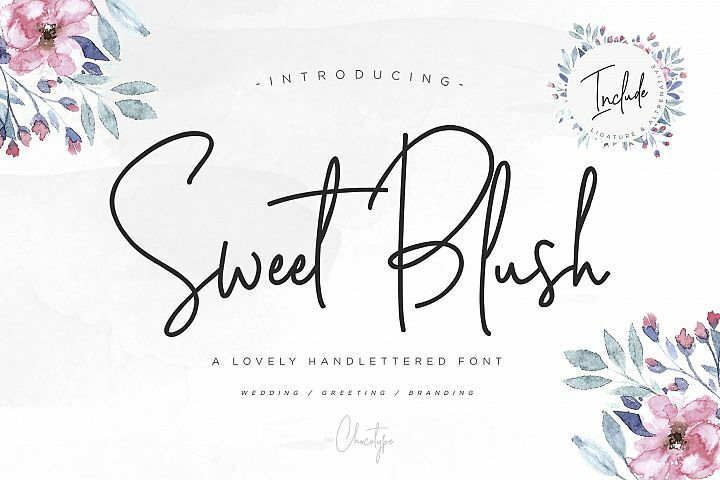 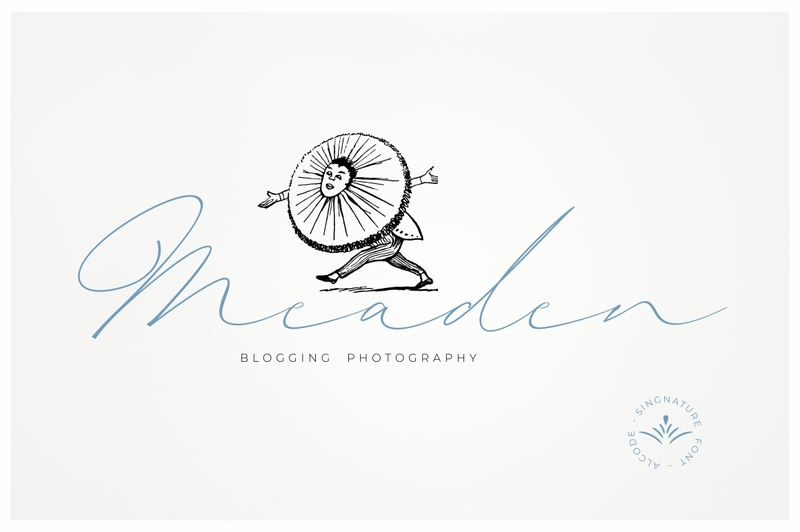 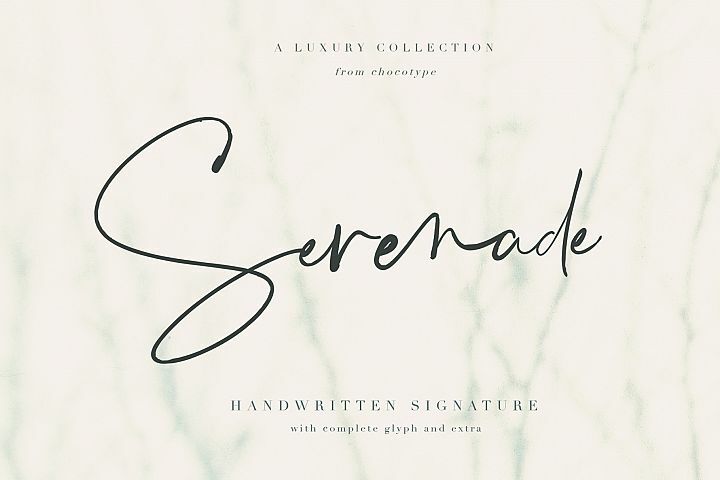 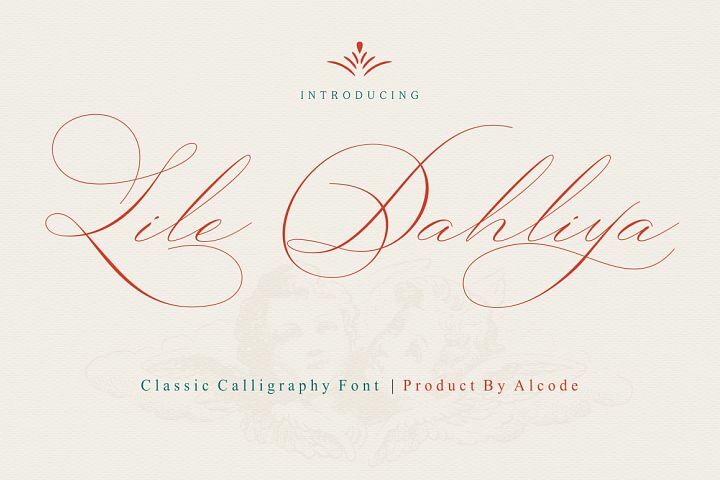 So that this font is perfect for your modern graphic design needs, such as social media content, wedding invitations, book covers, greeting cards, logos, branding, business cards and certificates, actually for any design work that requires a formal or luxurious impression. 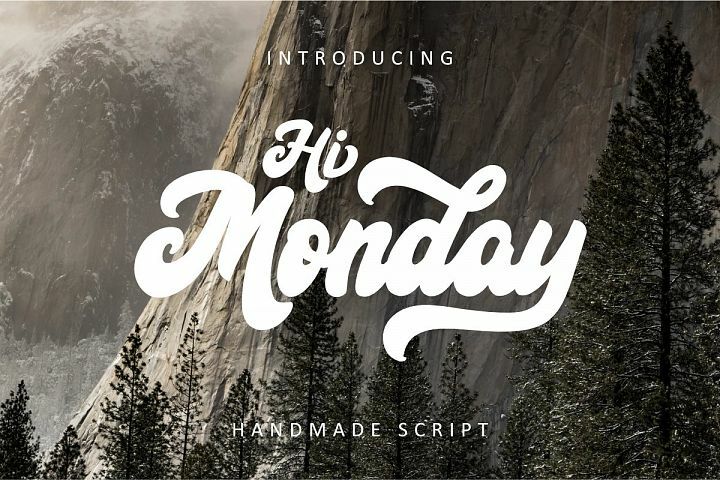 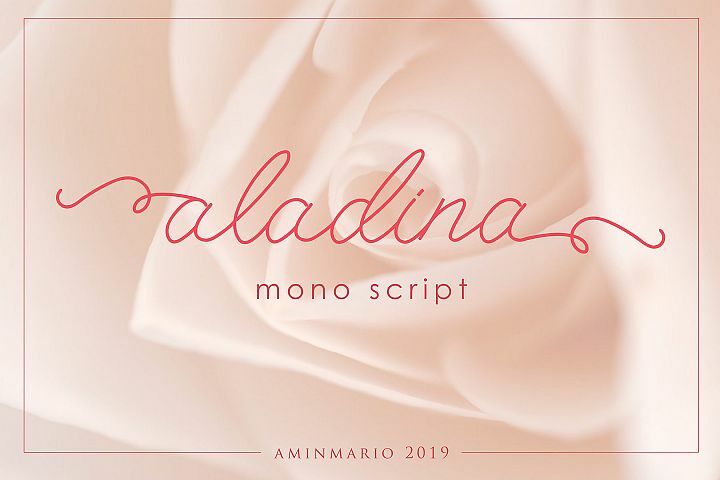 Try Karmila Script, enjoy the richness of OpenType features and let her fun and elegant excitement make you happy and enhance your creativity! 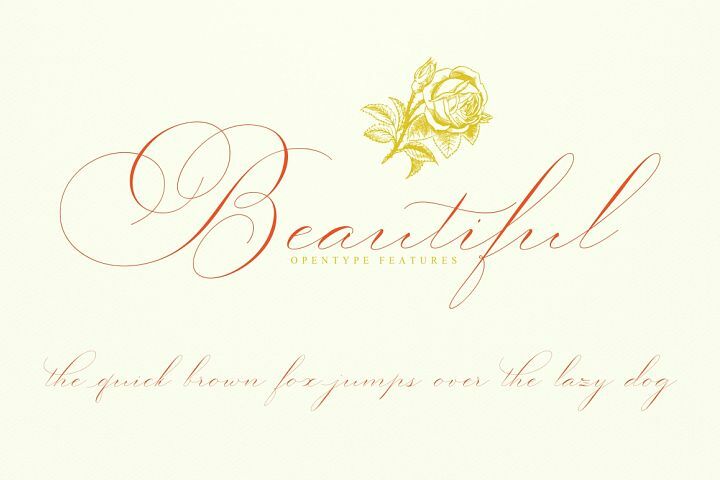 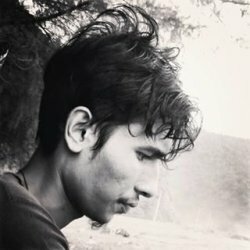 You can use this font very easily.